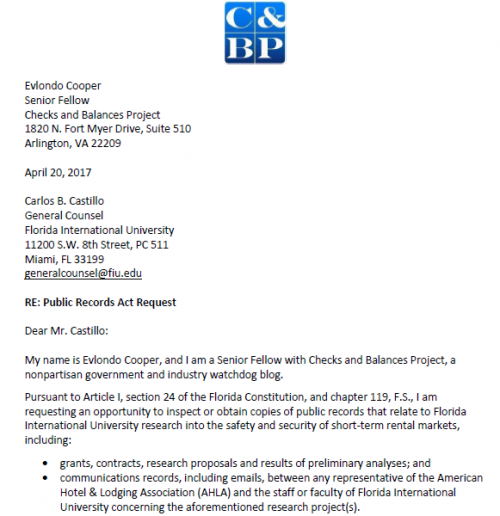 Since October 2016, we’ve been investigating the relationship between Pennsylvania State University Professor John W. O’Neill and the hotel industry’s lobbying arm, the American Hotel and Lodging Association (AHLA). Now, new reporting shows that AHLA has expanded its efforts to buy biased research from academic institutions. So, we’re expanding our investigation. 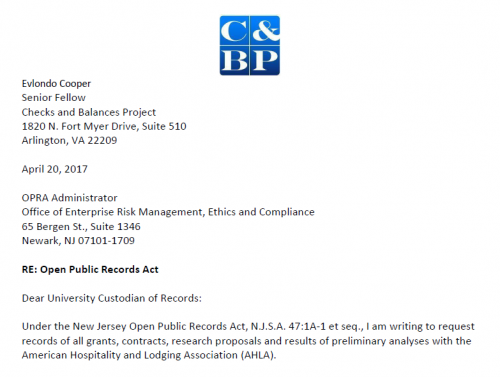 Earlier today, Checks and Balances Project filed public records requests with the University of North Carolina, Florida International University, and Rutgers University. Our filings come days after we reported on documents we uncovered from AHLA’s 2014 Board meeting and the New York Times uncovered leaked documents from AHLA’s 2016 Board Meeting. 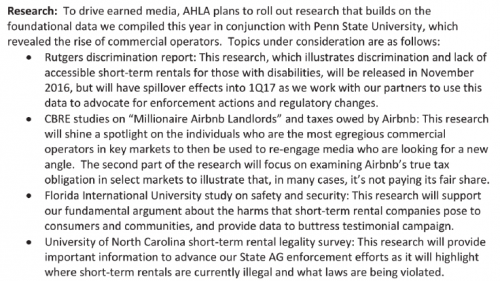 The 2016 documents revealed by the Times make clear that the AHLA is approaching these three academic institutions in the hopes of producing more misleading research regarding home sharing. Corporate-funded academic research that seeks to advance specific industry goals can create potential conflicts of interest and can incentivize researchers to circumvent well-established research ethics and norms. Big Tobacco, Big Oil, Big Food and industries have all co-opted university professors to produce self-serving, biased research. 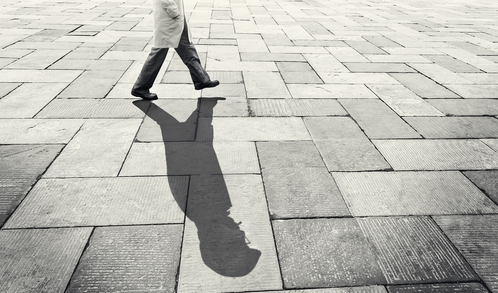 Here’s a list of 13 prominent university professors who appear to have stepped over the line between big business and academia. 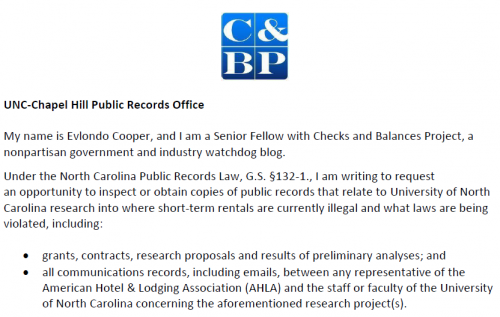 The Hotel Lobby is no stranger to this kind of “research.” John O’Neill — the professor who produced misleading research regarding home sharing in 2016 previously produced research repeated the hotel lobby’s talking points regarding the minimum wage. We look forward to hearing back from these institutions regarding their interactions with American Hotel and Lodging Association. We’ll update our readers about the responses to our questions by each of these universities and other developments as they become available. Scott Peterson is executive director of Checks and Balances Project, a national watchdog blog that seeks to hold government officials, lobbyists and corporate management accountable to the public. Funding for C&BP comes from sustainable economy philanthropies and donors.